One of the most important lighthouses in Delaware is Fenwick Island Lighthouse. It has the height around 87 feet. In 1880, the lighthouse was painted with the budget at $5.00. During the World War 2, Delaware should be protected again the German army. Thus, the official of the state constructed 12 concrete observation towers along the coastal area in Delaware. They were used to block the attack of the U-boat of Germany army. One of the famous products in Delaware is Fisher’s popcorn. This food is exported far away to Indonesia and Vietnam. Each state in US has their official tree. Delaware has it too. Can you guess it? 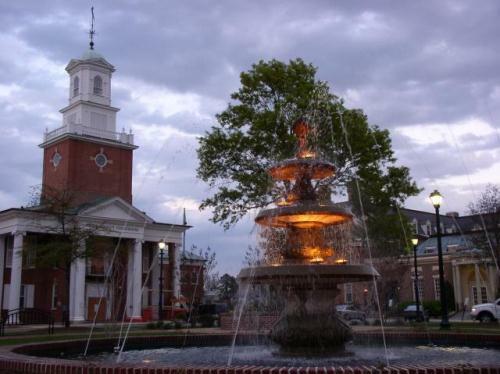 It is the American holly designated as the official tree in the state. The trunk diameter is around 20 inches, while the height of the tree is about 60 feet. Look at another state tree on Connecticut facts. What about the state flower? It is the peach blossom. That’s why people also call Delaware as the peach state of US. The first permanent colony in Delaware is New Sweden. It was established in 1638 as a colony in US. Arkansas facts give you more about the river and scenic views in US. If you want to enjoy the naturalistic garden in Delaware, you can go to Winterthur Museum, Garden and Library. The location of this building is 6 miles northwest of Wilmington. One of the finest museums that people can visit when they come to Delaware is Hagley Museum. In the past, people recognized this museum with the name of du Pont black powder manufactory, estate, and gardens. The name of this state is taken from the first governor of Virginia. He is Lord de la Warr. 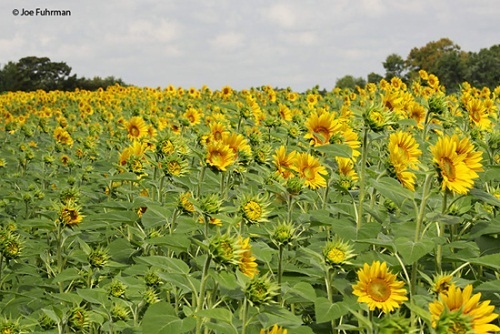 Even though Delaware is a developing state, the farming activities are occurred in the state. There are several symbols used in the farming activities such as ox, ear of corn and sheaf of wheat. 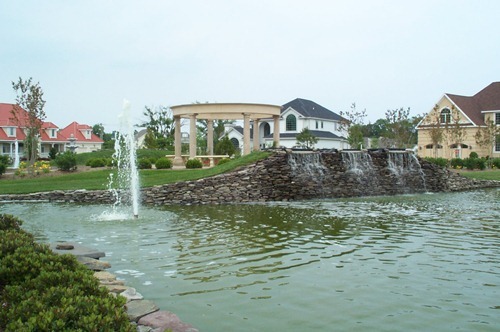 The largest population in Delaware is located in New Castle Country. However, this country has the smallest area. 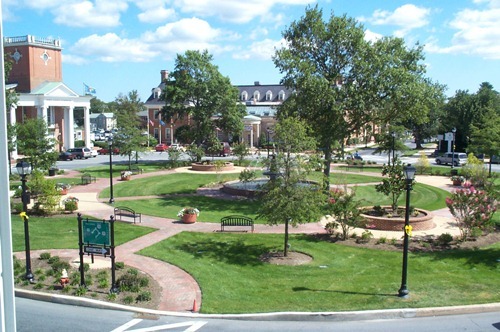 If you want to know the name of the town derived from the name of English Poet John Milton, you can go to Milton Town in Delaware. 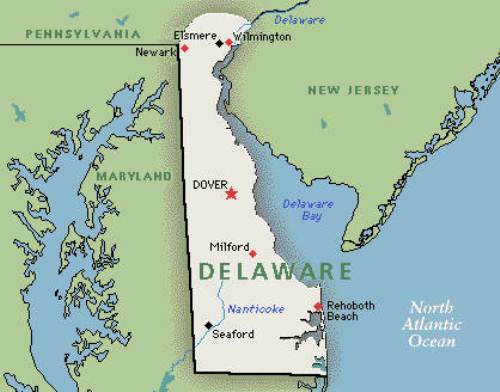 Are you curious to find out more on facts about Delaware?